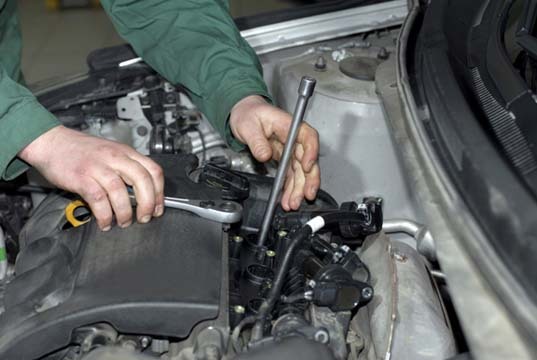 "Quality and Credibility at a Fair Price!" 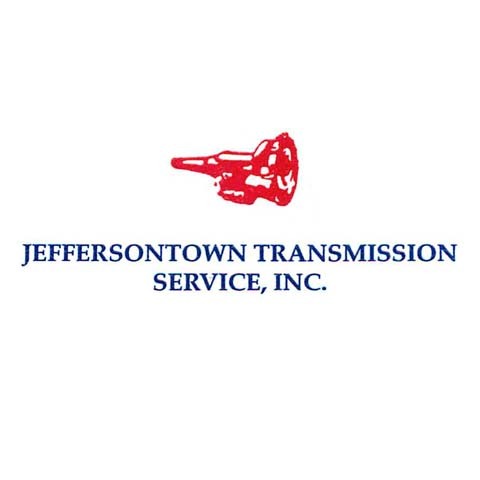 Jeffersontown Transmission Service, Inc., in Jeffersontown, KY, has offered premium auto and transmission repair to Fern Creek, Louisville, Middletown and beyond since 1974. 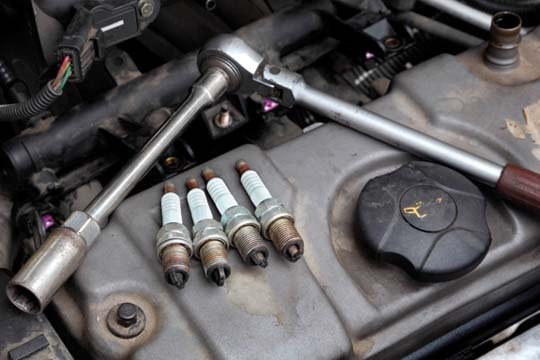 We specialize in auto repair, transmission repair, transfer cases, differentials and wrecker service. 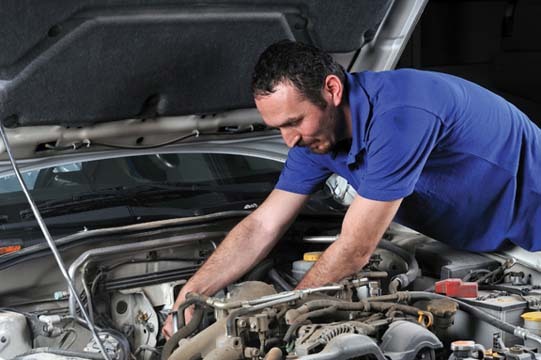 Call Jeffersontown Transmission Service, Inc., today for more information.